Both of the trucks in this 2016 Ram 3500 vs 2016 Chevy Silverado 3500HD comparison can deliver premium capability. 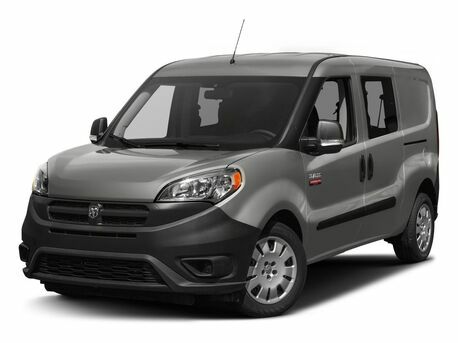 Either model comes in multiple body styles and trim levels to provide the discerning owner the ideal truck for personal and professional work. 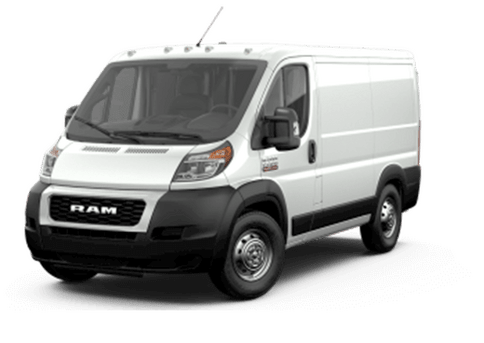 Both trucks are available in either rear-wheel or all-wheel drive, and are available with both single-rear-wheel (SRW) and dual-rear-wheel (DRW) options. However, the 2016 Ram 3500 offers significant advantages over its Chevy rival, especially when it comes to base advantages and sheer power. One of the immediate advantages is that the 2016 Ram 3500 offers a stronger base engine than its Chevy rival, even though it starts at a lower starting MSRP. 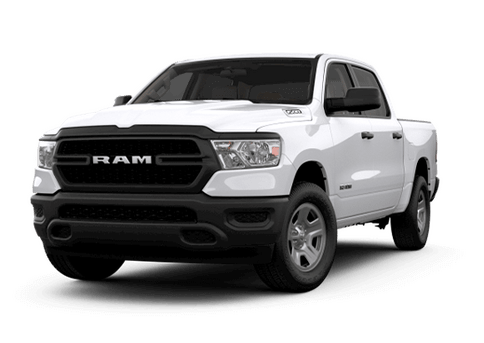 This means that on the very basic, three-passenger Tradesman Ram 3500, owners can take advantages of a 5.7-liter V8 gasoline engine rated for 383 horsepower and 400 pound-feet of torque. That is an impressive 23 horsepower and 20 pound-feet of torque than is available on the base 6.0-liter V8 gasoline engine of the 2016 Chevy Silverado. 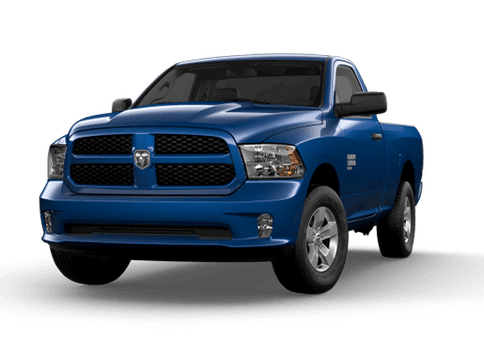 As we move into comparing the finer details of the 2016 Ram 3500 vs the 2016 Chevy Silverado 3500HD, we see that the Ram continues to excel when it comes to powertrain options. The Silverado offers a compressed natural gas edition of its base V8 and a 6.6-liter turbodiesel V8 rated for 397 horsepower and 765 pound-feet of torque. The 2016 Ram 3500 has its base engine, a 6.4-liter V8, and a 6.7-liter turbodiesel that can be mated to different transmissions to deliver more and more capability. When mated to the heavy-duty Aisin six-speed automatic transmission, this engine can produce 385 horsepower and a staggering 900 pound-feet of torque. The 2016 Ram 3500 also has advantages when it comes to storage versatility. The 2016 Chevy Silverado 3500HD offers several storage add-ons like various in-bed toolboxes, bed nets, and bed extenders. 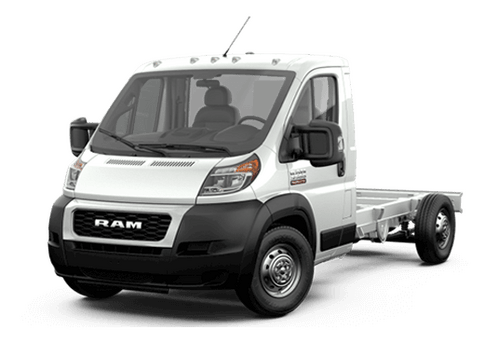 However, the Ram 3500 is available with the RamBox Cargo Management system which allows the very walls of this truck's bed to be used as storage for smaller items. This feature also includes a bed extender and an organizational system for the bed. If you are interested in learning more about the 2016 Ram 3500 at the Fury Ram Truck Center, contact a member of our sales team at 888-628-7751.